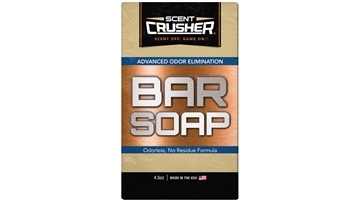 Mojack Distributors Llc Copper Bar Soap 4.5 Oz. 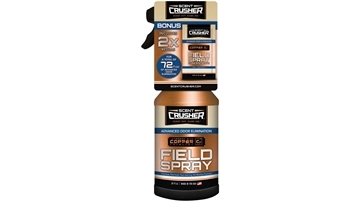 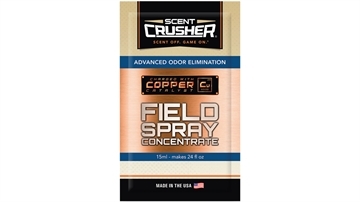 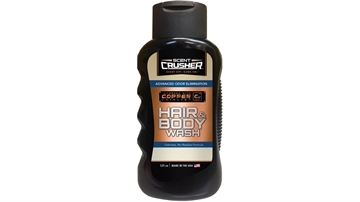 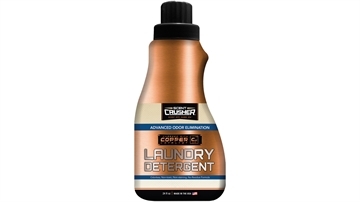 Mojack Distributors Llc Copper Field Spray - 2 Oz. 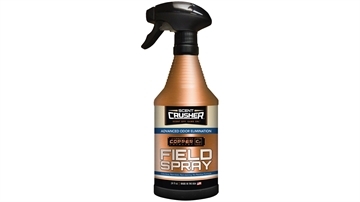 Mojack Distributors Llc Copper Field Spray - 24 Oz.